The Norwegian Bliss is Norwegian Cruise Lines newest ship. 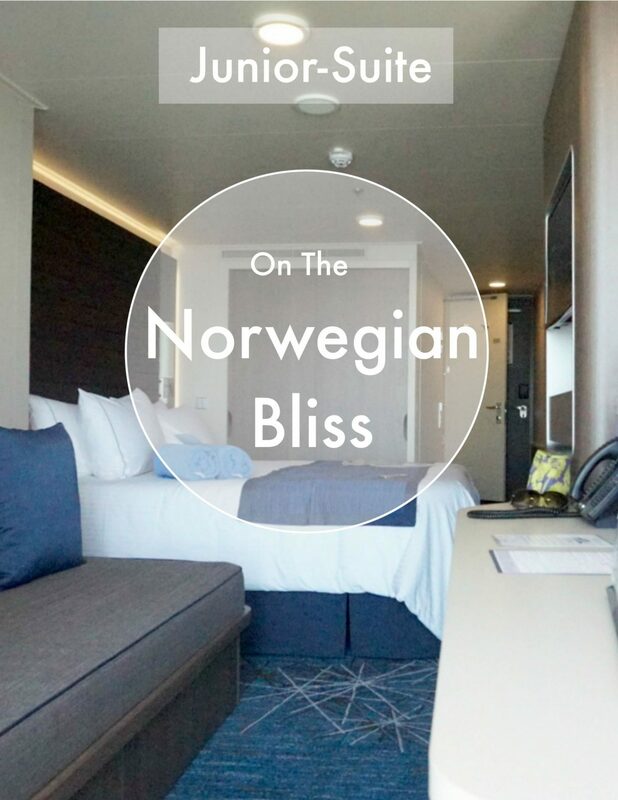 But what about your Norwegian Bliss stateroom, your home from home whilst you are seeing the world? 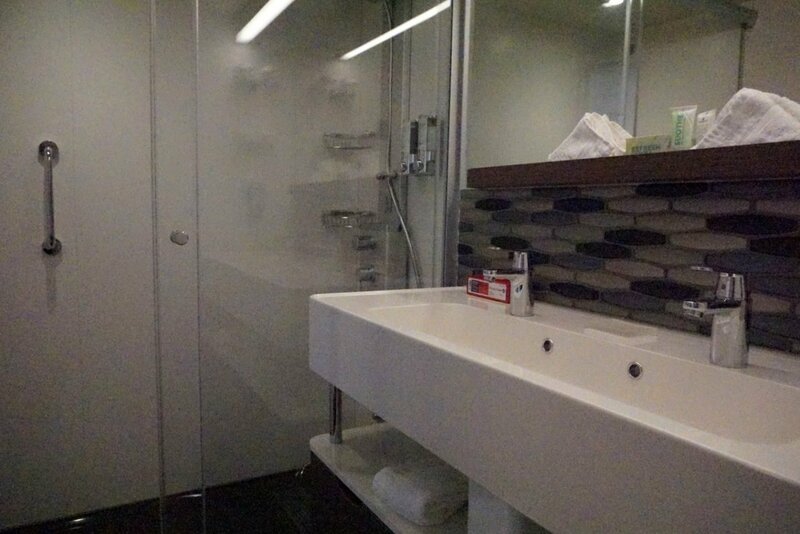 Things you can expect to be standard in your Norwegian Bliss mini suite. And being over 20 decks high and packed with family friendly activities, delicious places to dine and cool bars this is the ultimate destination cruise ship. 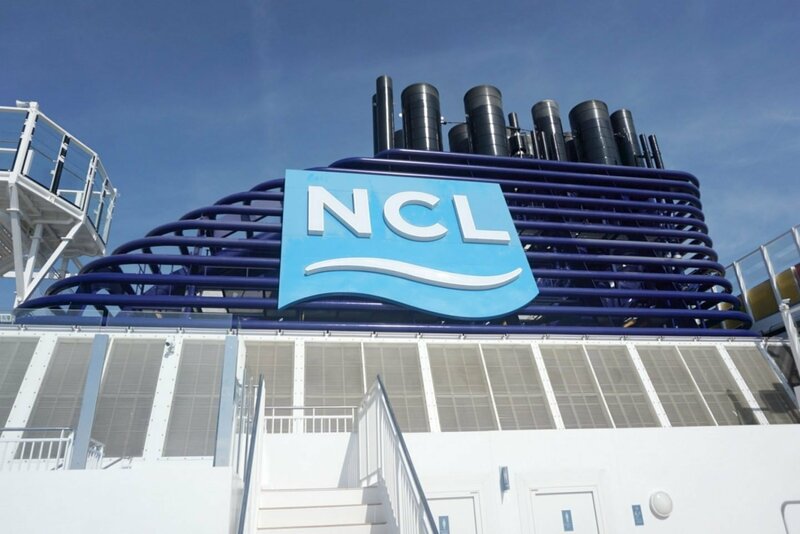 With itineraries such as Alaska and the Caribbean the NCL Bliss promised wall to wall family fun, culinary experiences and exhilarating destinations. I have just spent an incredible couple of days exploring this breathtaking ship and can’t wait to share more over on cruising with kids. We all have different opinions on which and where are the best rooms on a cruise ship. 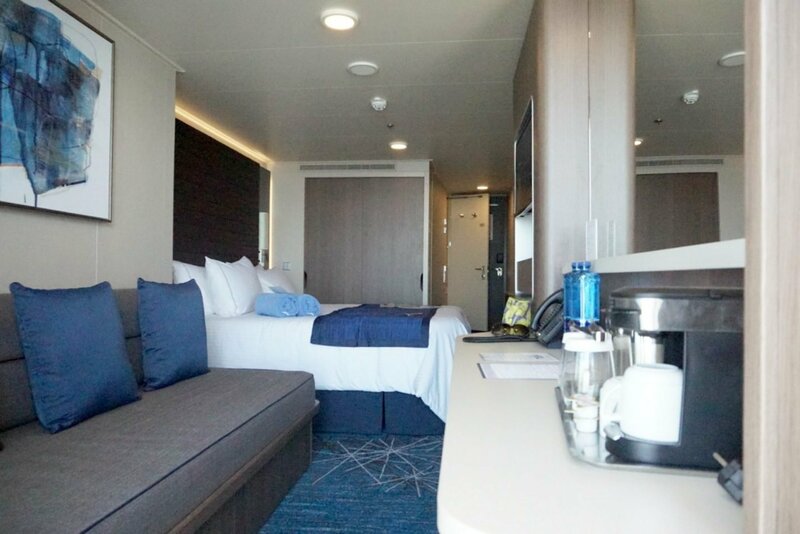 However if you are booking a family cruise then a Norwegian Bliss Junior Suite may just be the suite for you. 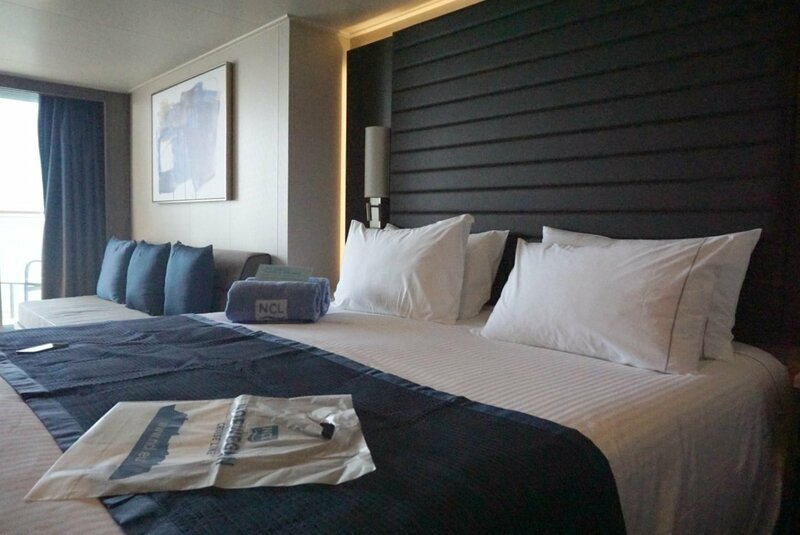 I will be uploading an NCL Bliss cabin tour shortly but until then I wanted to share a few images of these very stylish and well-appointed staterooms. My cabin, no 14202 was mid ship stateroom and had unobstructed views of the sea. And if you are cruising with kids there is also a safety lock high up on the balcony door for that little peace of mind. If you are travelling with teenagers you may also consider connecting staterooms to give you a little more privacy. Check out cruise ship deck plans to identify where connecting staterooms are located. Although the mini suite is roomy enough for a family travelling with two teenagers/children! 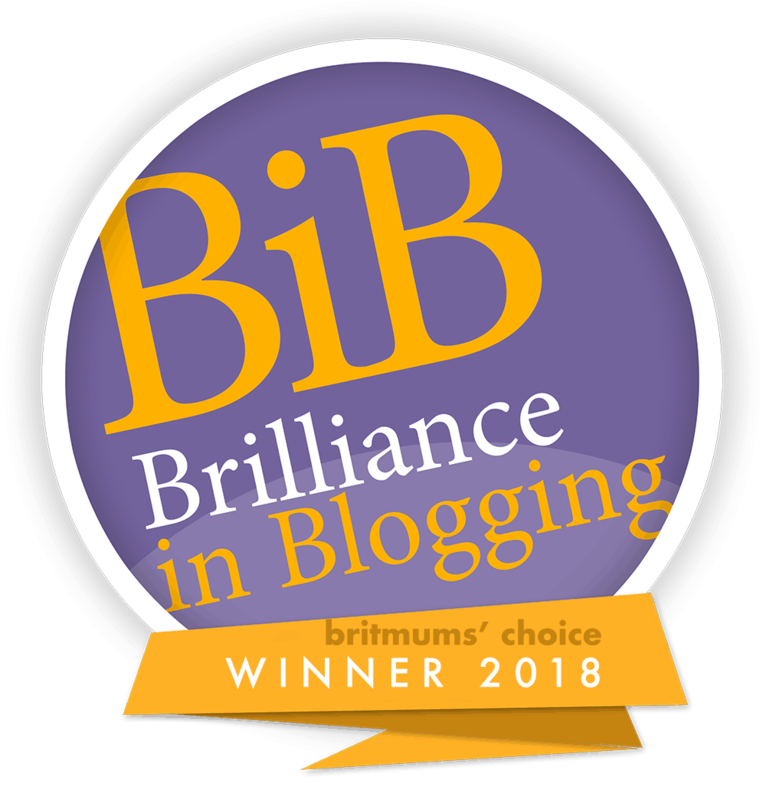 Next Post Ikos Oceania Review, Is Ikos Oceania For Families? Wasn’t it such a lovely ship- I loved sitting on my cabin here enjoying the sun. I did wonder if the balcony staterooms might be too narrow but they were really well designed and the bathroom was wonderful. Such a comfy bed too! I’ve only ever been on one ocean cruise around the Mediterranean and that was years ago, when we had a suite, similar to this one, with our son on the sofabed. Your bathroom here is much bigger though! We loved waking up in a new place every day. I can’t believe how cruises have changed so much since our trip – so many more family-friendly features. It looks nice, clean and luxurious. How gorgeous, to have a sea view! I love how clean and fresh the cabins look! But the bonus is definitely the balcony. What a perfect spot for a glass of wine! Oh I loved it just looking at to sea, there is nothing better is there? I am quite shocked how big this cabin is! I always imagined them to be quite small and pokey! It looks like a lovely cabin! I’ve never been on a cruise and this has me fascinated! It sounds wonderful and great knowing that there is a safety lock high up on the balcony door. I think i’d love sitting out on the balcony with a glass of something while the kids slept! Aren’t the rooms gorgeous! Lovely it, so stylish. 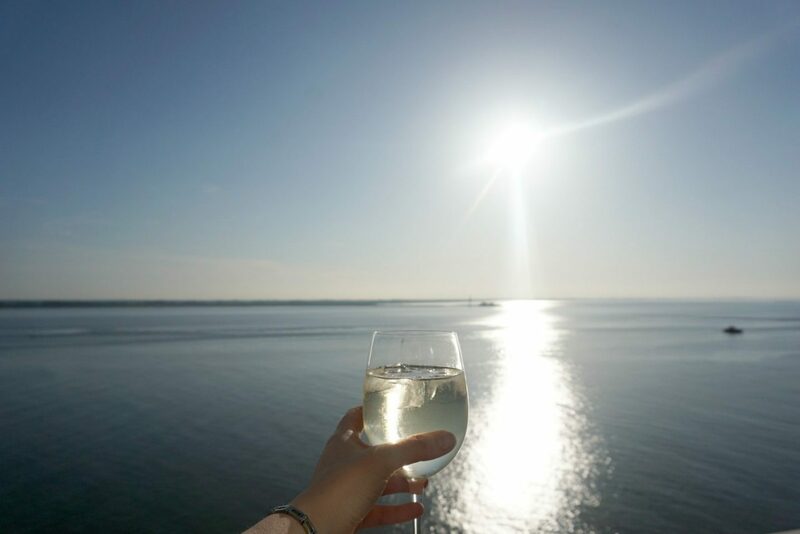 And I groaned at that wine and sunshine shot, I need to book a cruise again! I’ve never ever been keen on the idea of a cruise, I have to be honest. The rooms do look pretty god though I have to say. 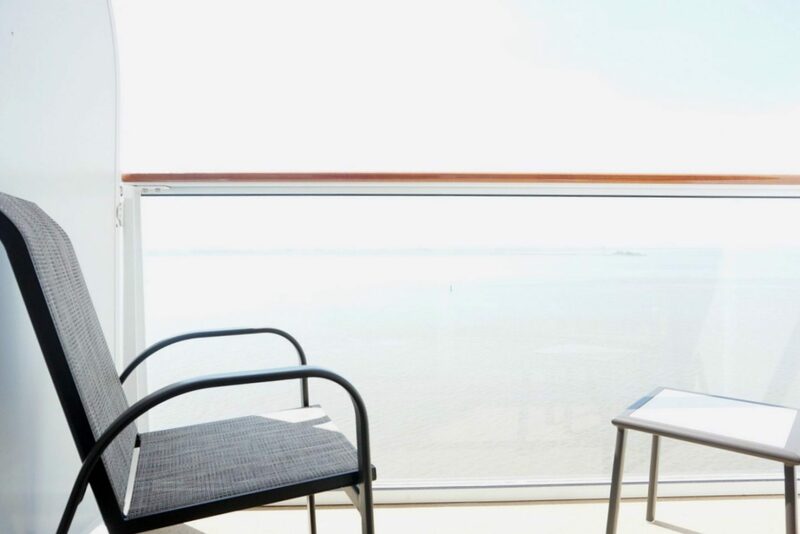 I had no idea you could even have a balcony on a cruise ship! Sarah it looks so so lovely! 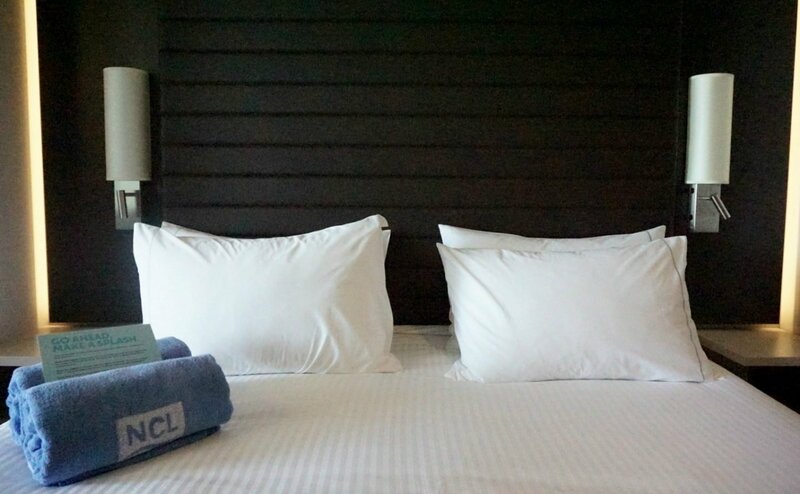 Loved following your trip, The rooms looks really stylish, and that wine shot – heavenly!!! So much space! I thought a cruise with kids might seem cramped but that looks amazing! I love that sink — very modern look!